Your transmission was only designed to handle the torque and horsepower the stock engine delivers, and in the case of some Dodge models, even the stock torque can present a challenge. So when you start adding power modules, turbo upgrades and other bolt-ons, it's only a matter of time before the transmission wears out and eventually fails. 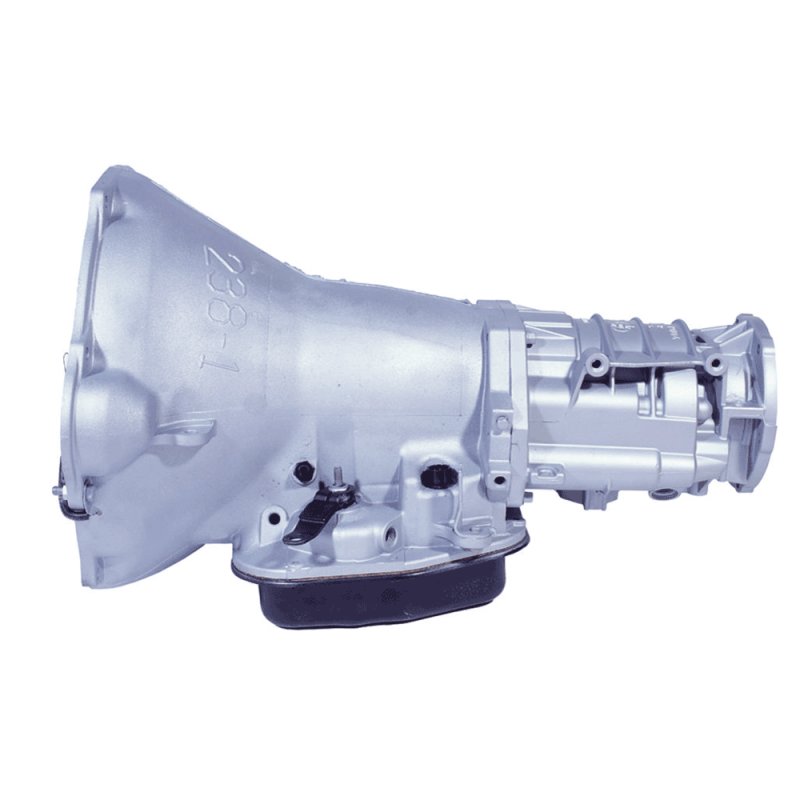 BD Diesel transmissions for the 2wd 1994-1995 5.9L Dodge Cummins 47RH are built specifically to handle the high torque loads of diesel engines at our state-of-the-art transmission facility. We re-program the valve body for higher line pressure, and add heavy-duty clutches with up to 25% more material than stock. The stock thrust washers, which disintegrate and leave metal filings in your transmission, are replaced with roller Torrington bearings. We install a new billet input shaft for applications with extra big tires and modified power levels. Inside each transmission is a NEW DESIGN valve body that achieves up to 80% higher clutch apply pressures over the stock unit and up to 50% over the competitors with the pressure increase starting at much lower engine rpm's and at lighter throttle pedal position movement. Light throttle shift firmness is also maintained at these higher apply pressures and no shuttle shifting problems. BD Diesel's transmission packages also include a BD rigid aluminum heavy duty transmission pans’ which adds extra oil capacity and reduces case flex, plus, includes a BD auxiliary full flow filter kit for extra protection. Important Note: No Race abuse covered. Remote filter required for inspection with cooler flow rate in GPM at Oil/Air transmission cooler outlet. Important Note: BD torque converter must be installed at the time of installation of the transmission - use of a 3rd party or OE converter will invalidate the transmission warranty.